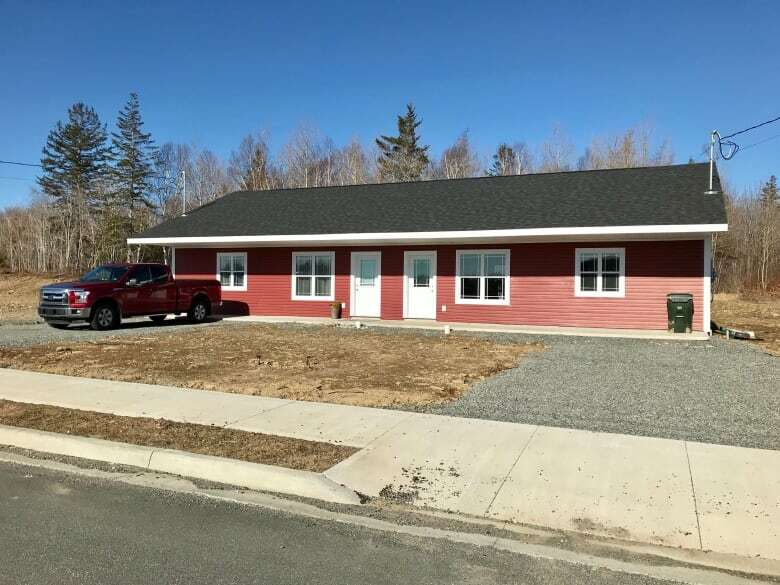 After years of planning, the first two duplexes have been built in a subdivision in Sydney, N.S., that was once home to a proposed industrial park. Cossitt Heights on Upper Prince Street was purchased by the City of Sydney in the early 1990s with the intention of turning it into an industrial park, but the idea never gained traction and the land was put up for sale in 2007. The Cape Breton Regional Municipality sold the 120-hectare site in 2012 to JonelJim Concrete Construction for $500,000. 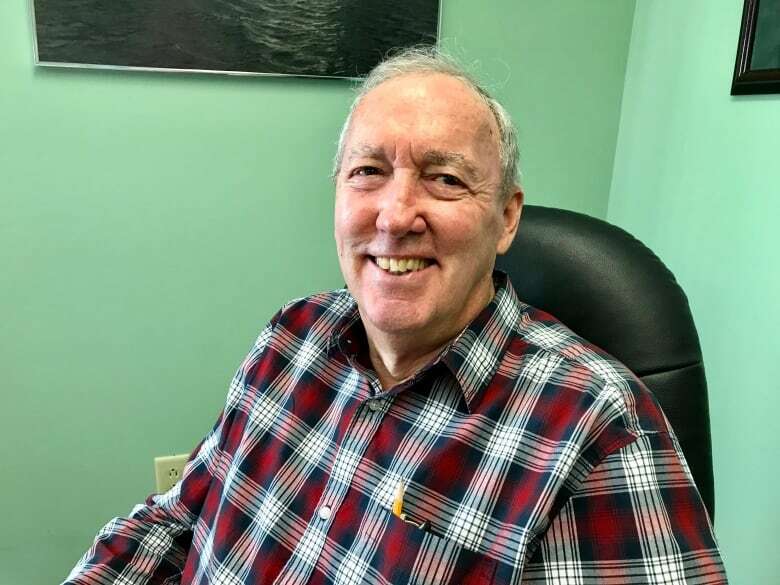 Company president Jim Kehoe said they plan to build 300 housing units, which could take the form of single-family units, duplexes, quadplexes and apartment buildings. “It’s important that we get housing that is affordable for seniors in this area,” said Kehoe. He said with the help of government subsidies, apartments for seniors may be available for rent for $800 a month. Kehoe said the housing development will be built in phases over the next few years and will also include walking trails, a playground and other amenities. Dianne Ingraham is the first tenant to move into the development. She said her previous landlord was planning to raise her rent from $1,500 to $2,000 per month. Project manager George Sturge said now that the first homes are up, there’s a lot of interest. He said the cost to rent a unit is $1,200 per month plus utilities. The cost to purchase the two units in a duplex is $300,000, while it’s $155,000 for one.